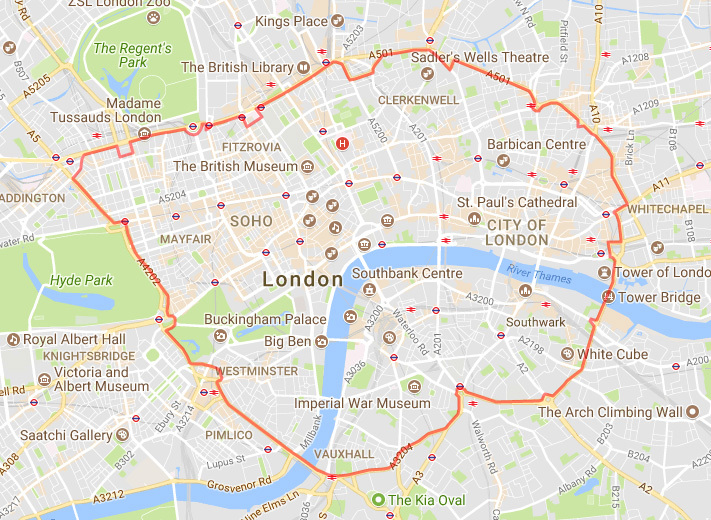 The website can be set to email you if one of your vehicles enters the London congestion charge area, during the times when charges apply, so that you can pay the charge without a penalty fee. Only one email is sent each day that the vehicle is in the area. The emails aren't sent at weekends or between Christmas and New Year as the charges don't apply then.